The Uptown D Train I rode home at 116th Street. 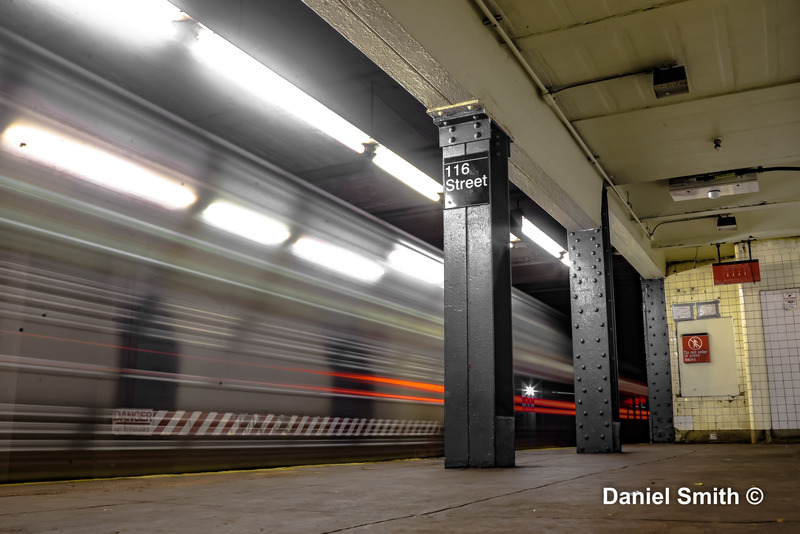 Due to overnight trackwork, D Trains ran local between 145th Street and 59th Street in both directions. Also I decided to do a different approach when taking the picture.